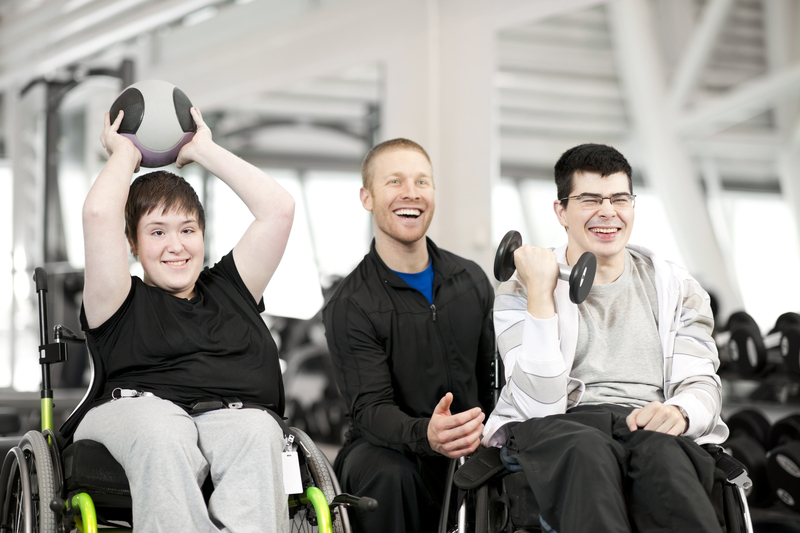 Active support is fundamental to the way Inclusive Support Service provides effective, person-centered support. It is a way of providing assistance to people that focuses on making sure they are engaged and participating in all areas of their life. Engagement needs to be meaningful to have any value. If it leads to more opportunities to do other things and interact with other people engagement is meaningful. Instead of doing things for people or to people, we work with them. This is so they can take part in everyday activities, no matter what their level of disability. In this way we help to transfer control, improve confidence and increase independence. Every moment has potential: Utilising the activities that need to be done (such as housework, shopping, work or gardening) and those that are available to do (such as visiting friends or relatives, playing sport or adult education) to support people. This engages them in active support throughout the day. Little and often: Breaking activities and relationships down into a series of steps and identifying those parts the person can do for themselves, those they can do with help and those they need done for them. This enables people to be involved in ways that work for them. This can be achieved in smaller parts or over some time. Graded assistance: Providing the right amount and type of support at the right time. Too much and the person will be ‘over-supported’ and hindered in their independence; too little and they will fail. Maximising choice and control: Looking for opportunities for the person to express their preferences when it comes to relationships and activities. Just as crucially, such expression must be listened to and acted upon, to give the person as much control as possible. To contact Inclusive Support Services, please click here. For more information about the NDIS, National Disability Insurance Scheme, please visit the NDIS website here.